A man of God has narrated the experience of a young girl addicted to cocaine and how he's helping her. 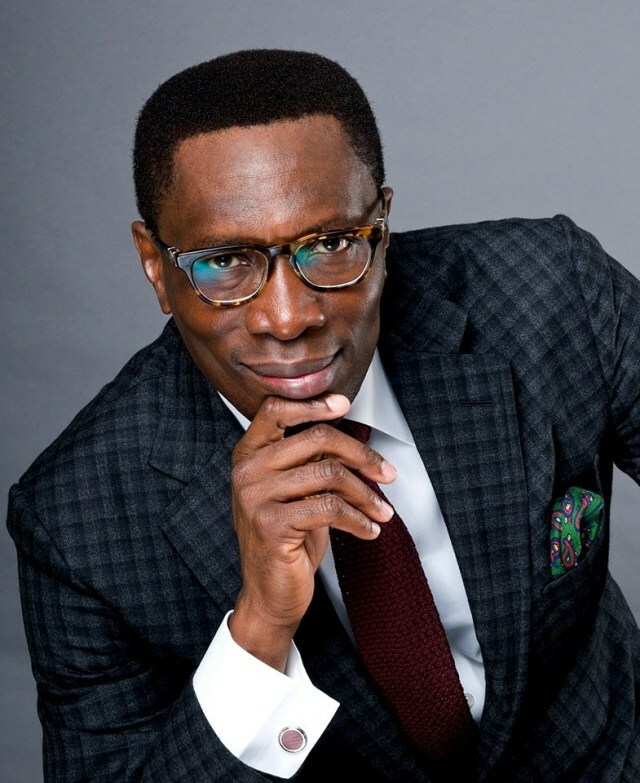 Pastor Tony Rapu has shared the touching story of a young girl addicted to cocaine and how it has ruined her life. The man of God who has spoken on the need to avoid such setbacks in life said the girl is currently at a rehabilitation centre. “We picked up Lizzy over the weekend. Here, she tells a bit of her story while awaiting our arrival at the joint she frequented in Ikeja. Lizzy tells about her upbringing, her addiction to crack cocaine and the depraved night life she lived to make money to pay the drug dealers.